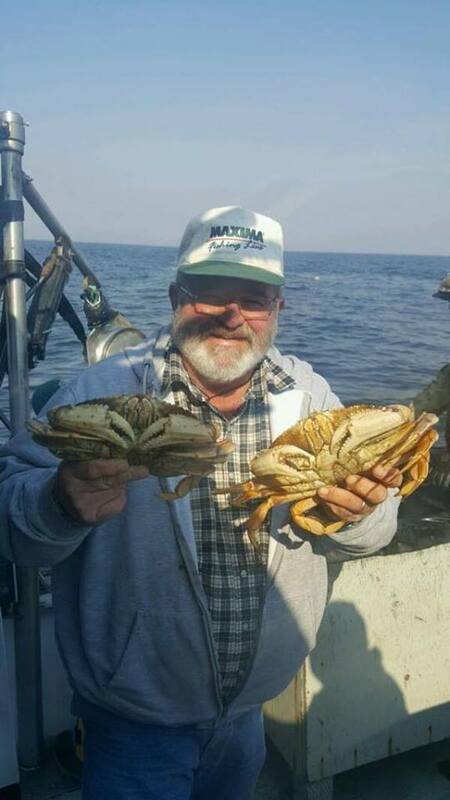 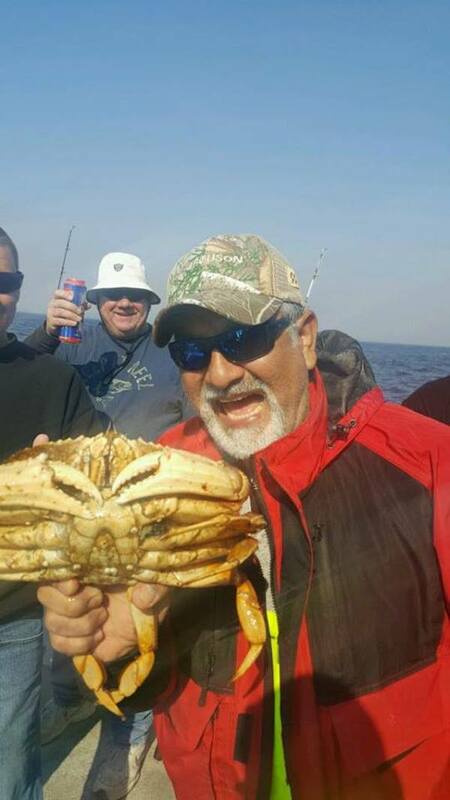 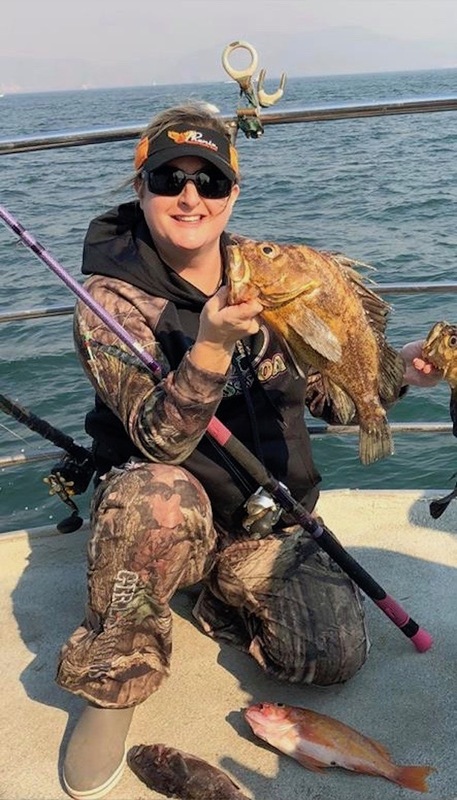 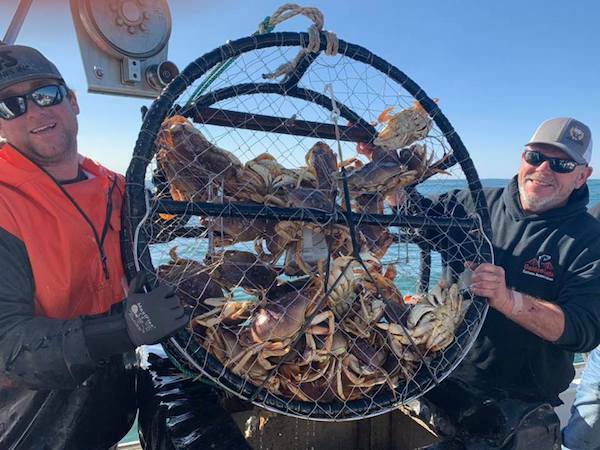 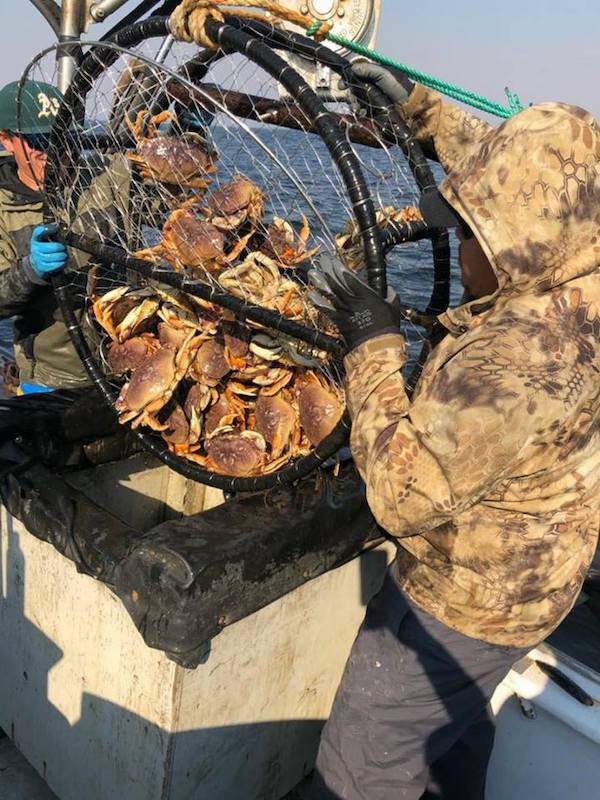 Fish Report - Crab and Rockfish Limits! 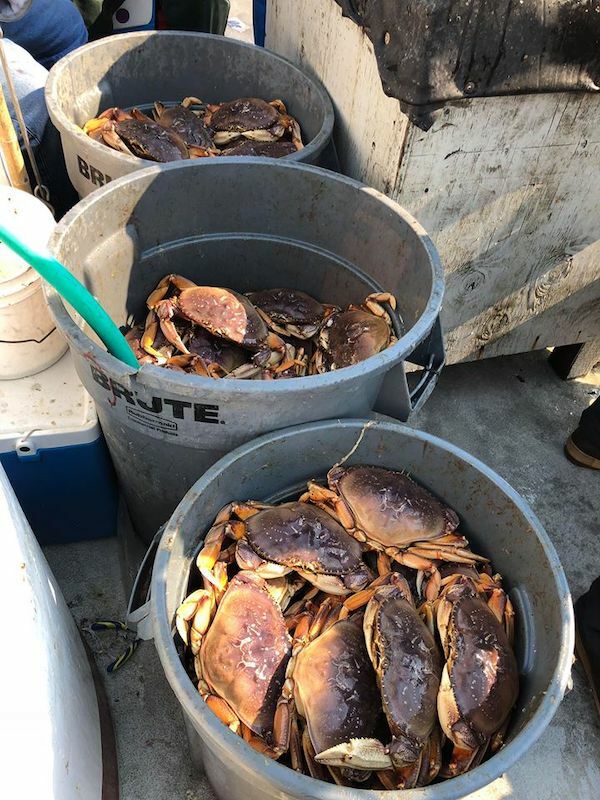 We finished up the day with 34 limits of crab (340), and 34 limits of rockfish (340). 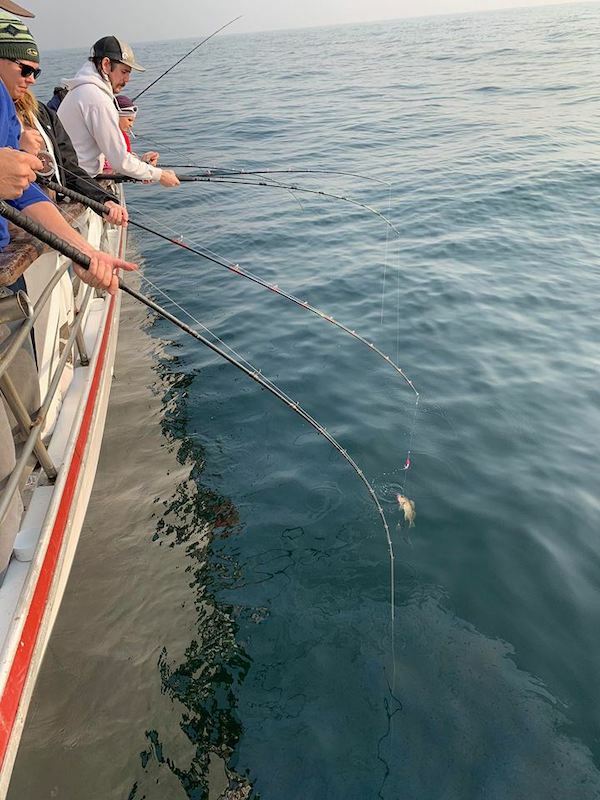 The weather was flat again and the rockfish bite was wide open. 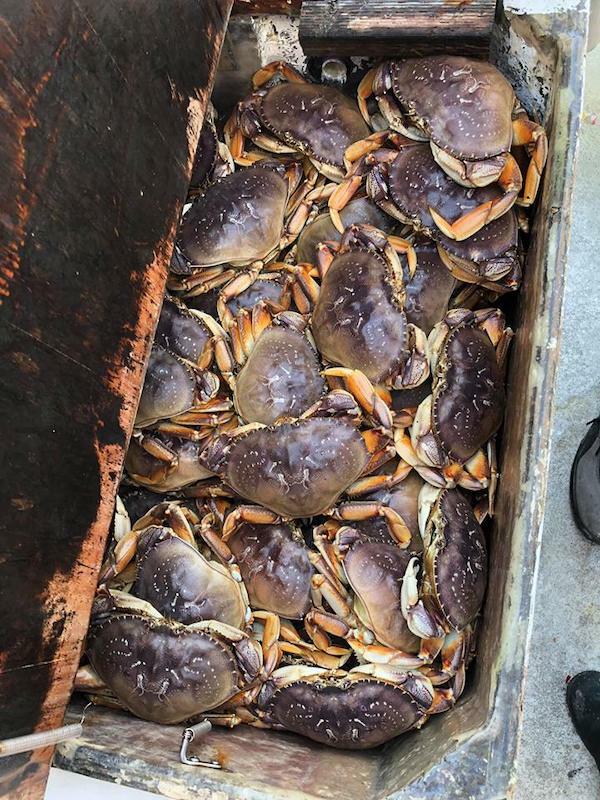 The Dungeness crab was all quality.